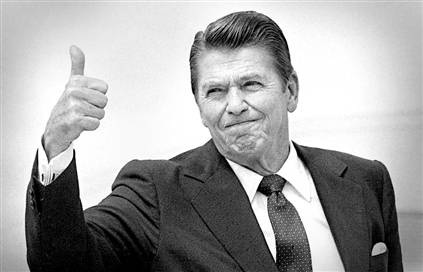 View Ronald Reagan and over 3,000,000 other topics on Qwiki. Ronald Reagen was most famous for his actions towards the 1980s Arms Race, this was because he came up with the idea to create/research impossible weapons to make in order to convince the Soviets that they were making progress in their technology advances. Therefore this made the Soviets, who already had a poor economy, spend there money and go into debt in order to seem like they had technology advances too. 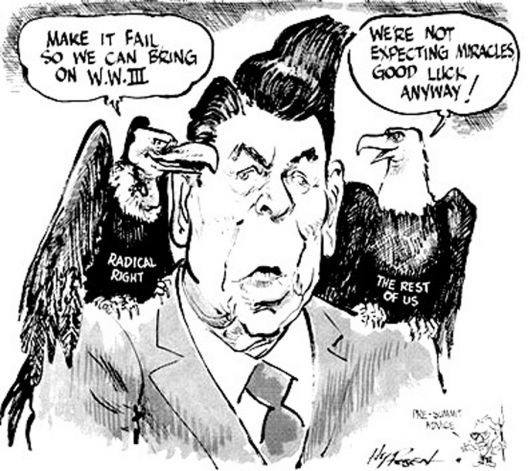 However, this backfired for the Soviets and they went into debt, and this plan worked out for Reagan because the USA had a stronger economy in the end.